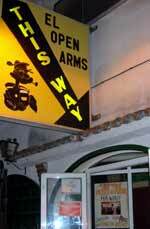 For a change of scene also try Benalmadena just along the coast like Torremolinos a srious party time resort. The Atrevetes is a salsa venue with two dance floors and a real party atmosphere. Avda salvador Allende opposite the Hotel Pez Espada in La Carihuela. 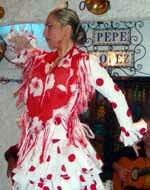 The La Bodega Tapas bar is very popular because of it's top quality tapas and interesting local regular customers.